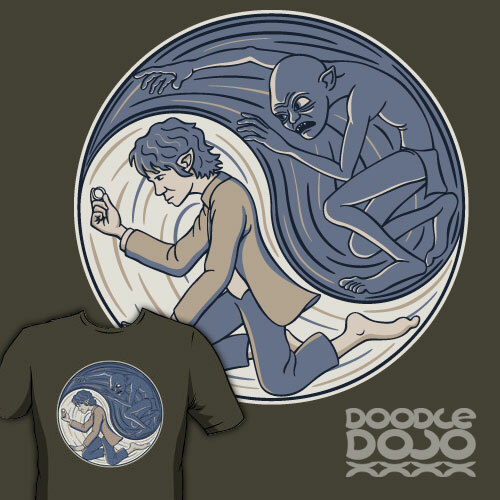 Bilbo and Gollum, two sides of the story of the Ring. Or perhaps its the two side of the One Ring? Either way its these two that form the centre of the story of The Hobbit and The Lord of the Rings.